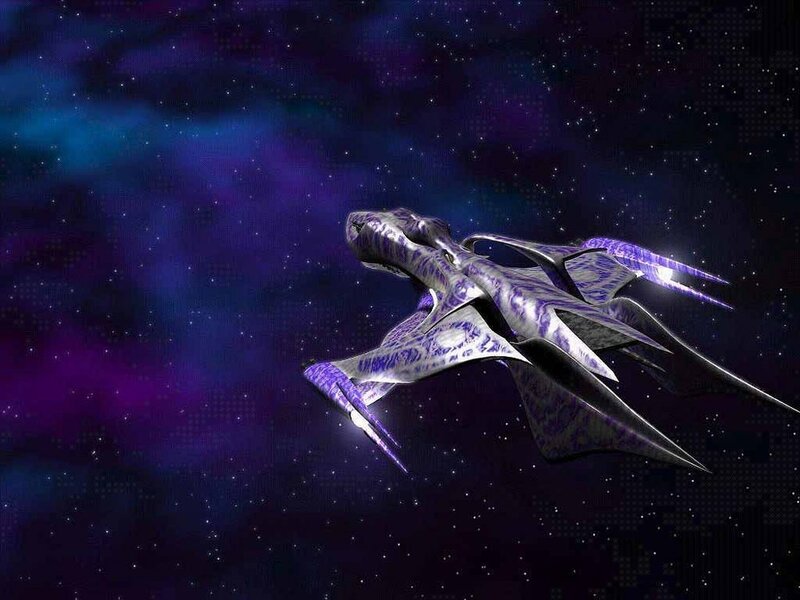 Geek Question of the Day: As anyone who has known me for even a little while may know, I'm a huge fan of Babylon 5, so when Julia Piatt suggested I ask you; What would be your review of the trip you took aboard one of the White Star spaceships a week ago? I couldn't help myself. =) Anyway, good and bad reviews are equally encouraged as always!